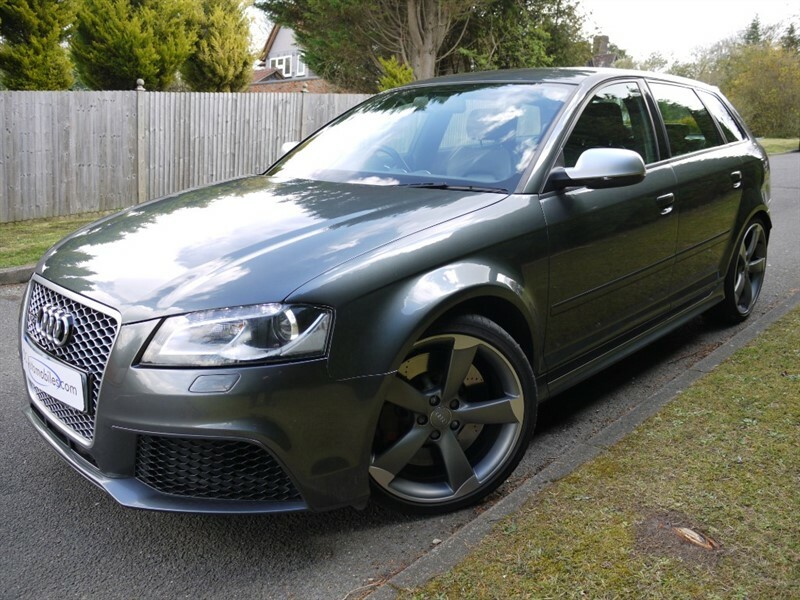 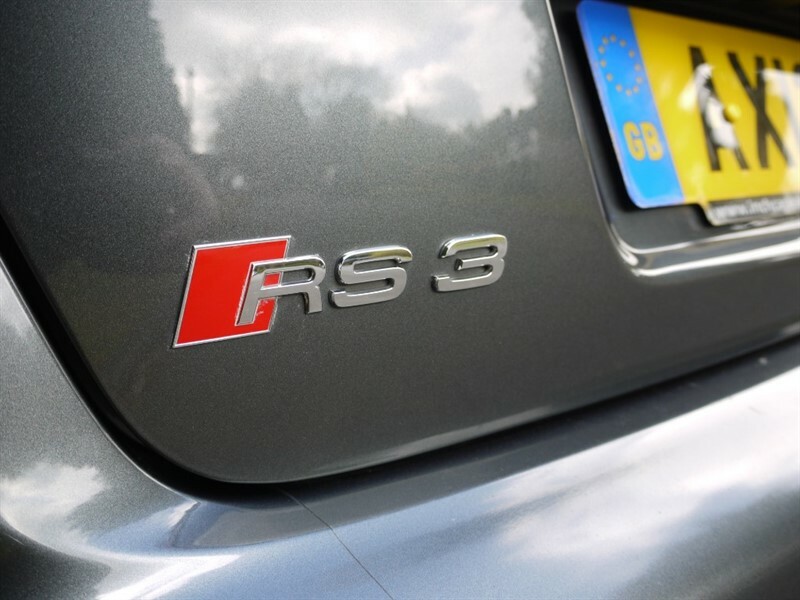 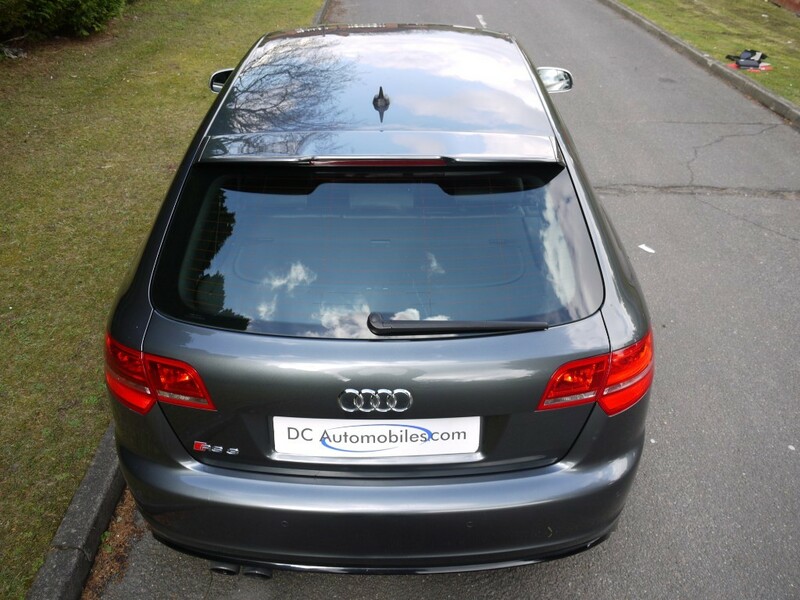 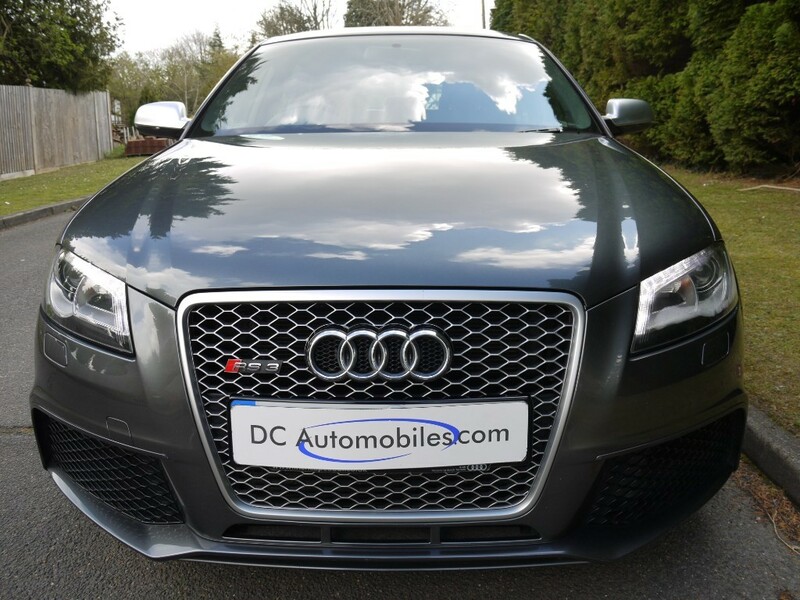 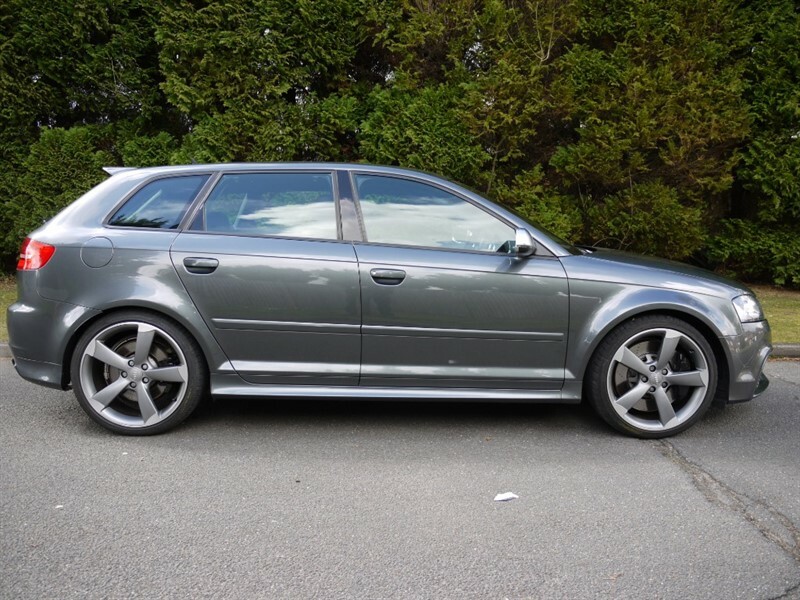 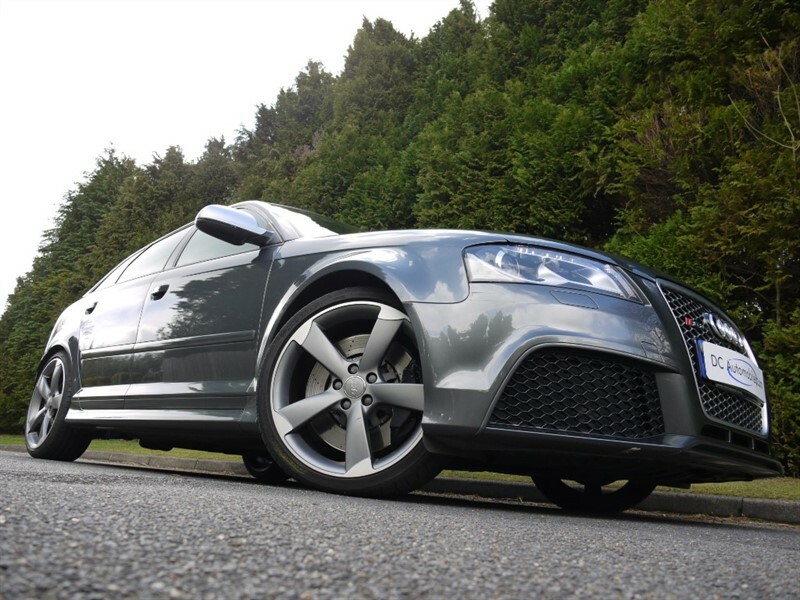 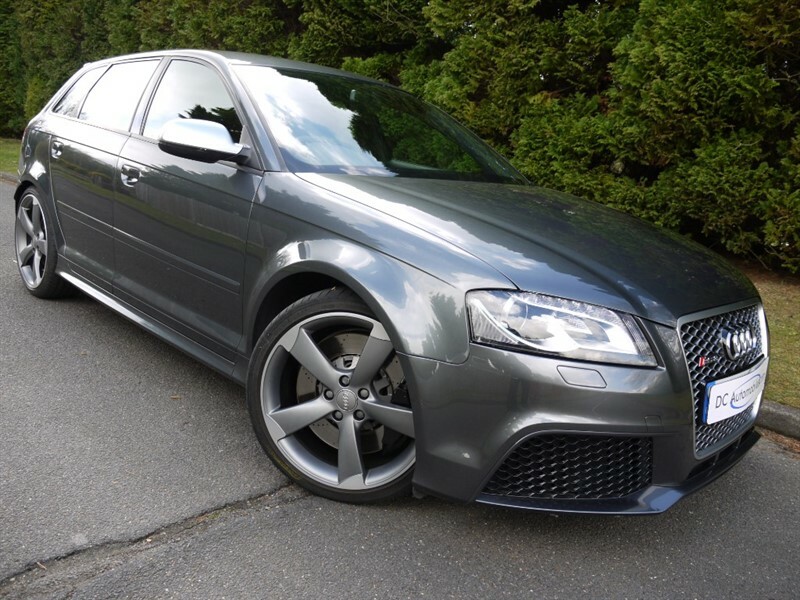 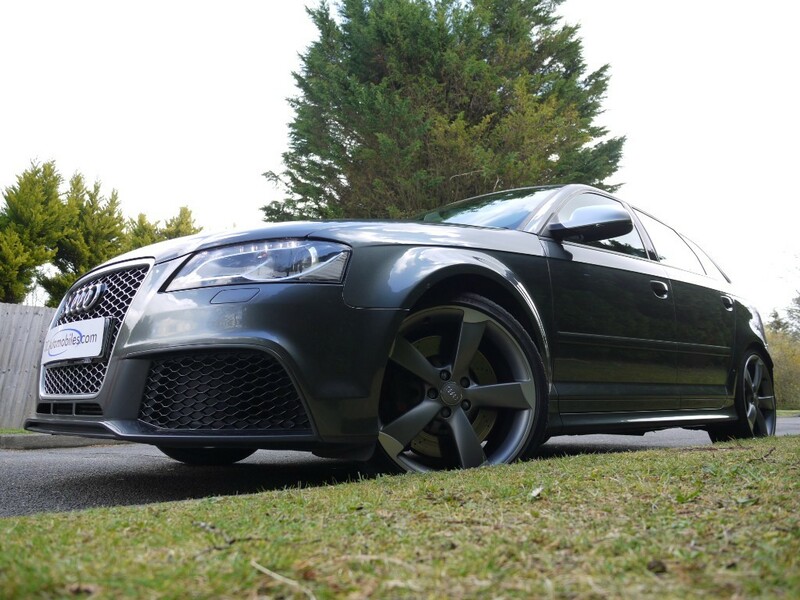 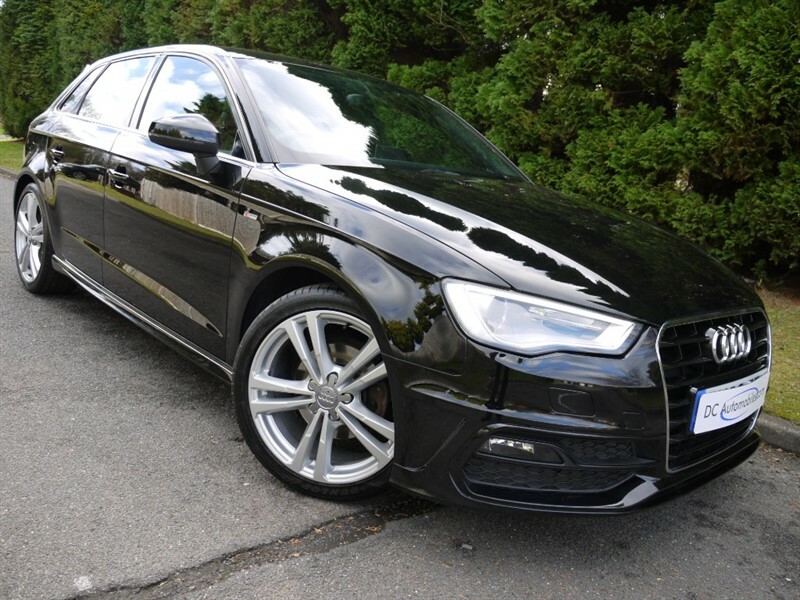 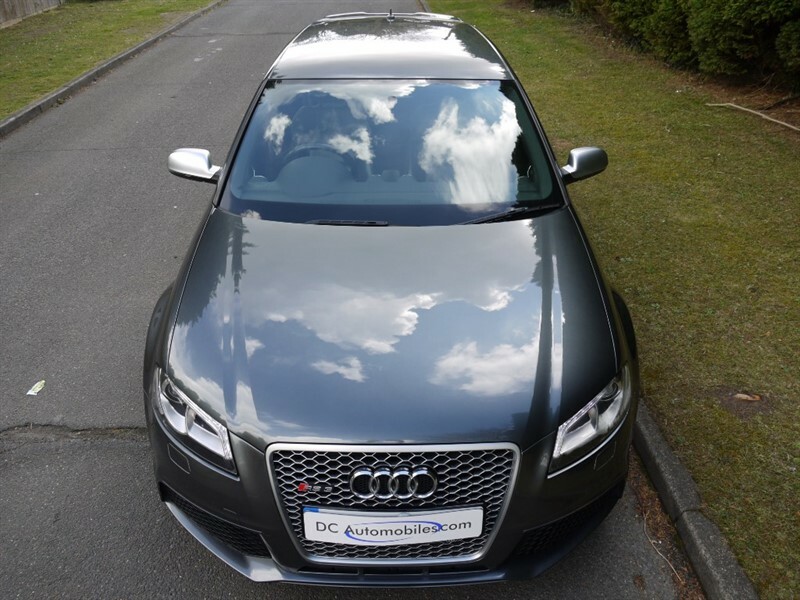 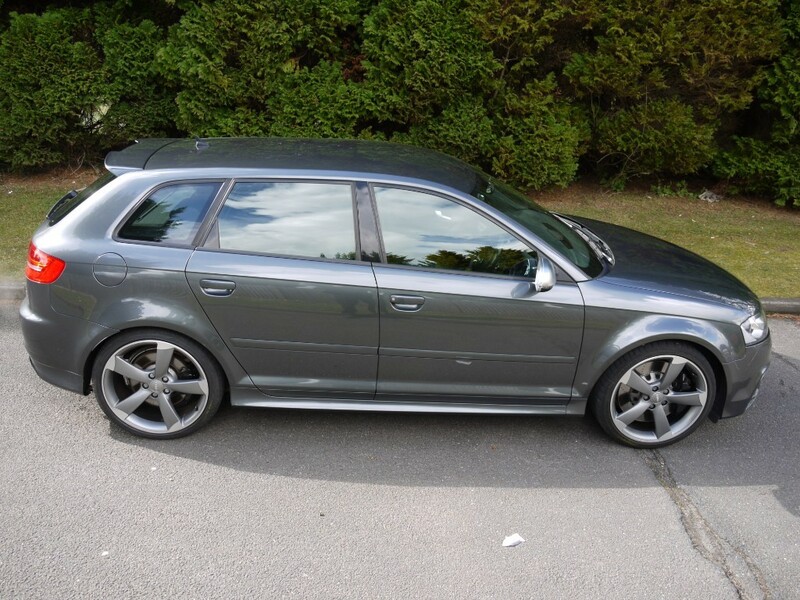 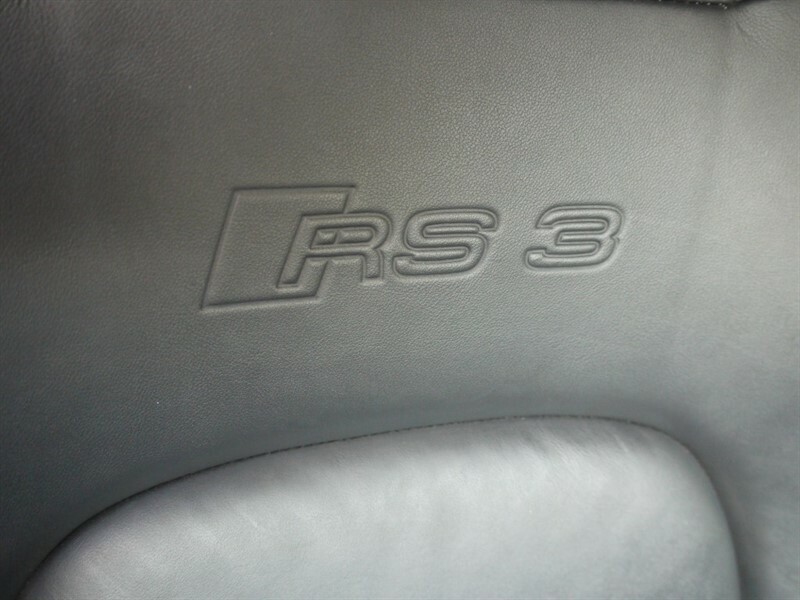 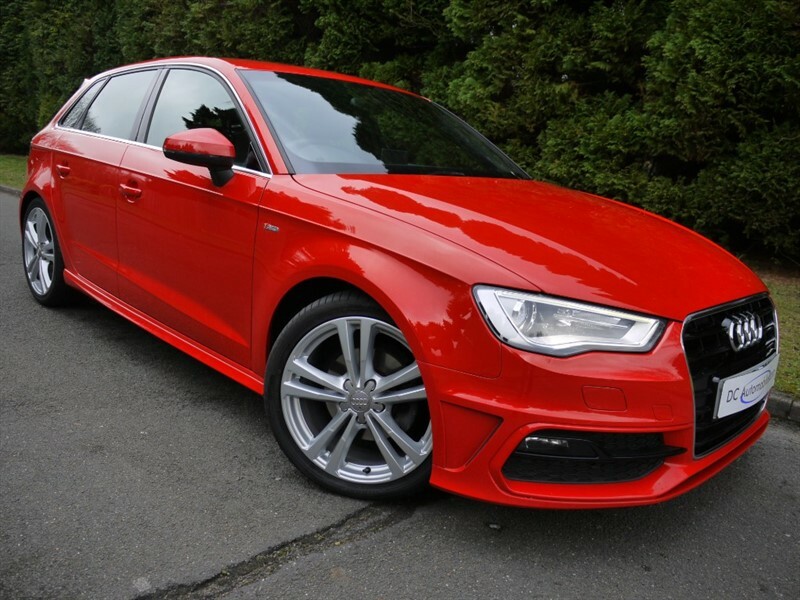 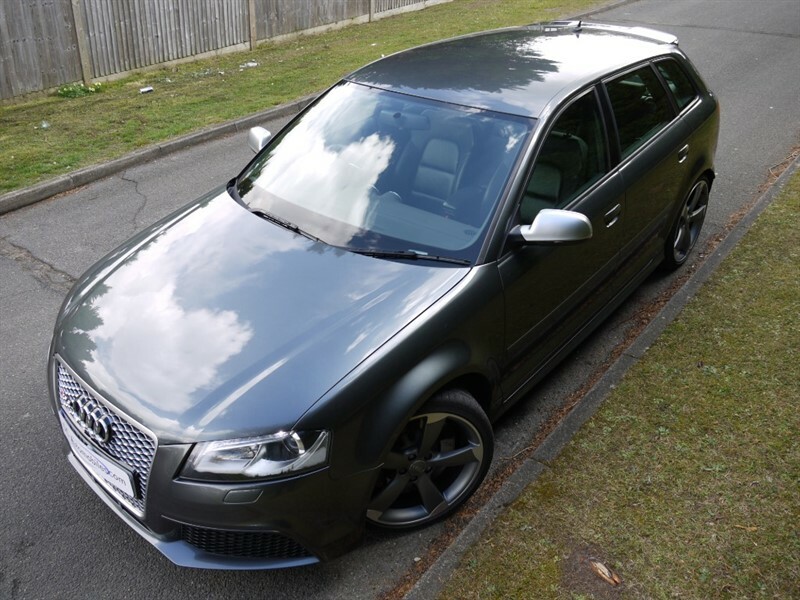 DC Automobiles are delighted to offer this Audi RS3 2.5 TFSI Sportback S Tronic quattro 5dr Finished in Daytona Grey with Full Black Leather and Grey Stitching. 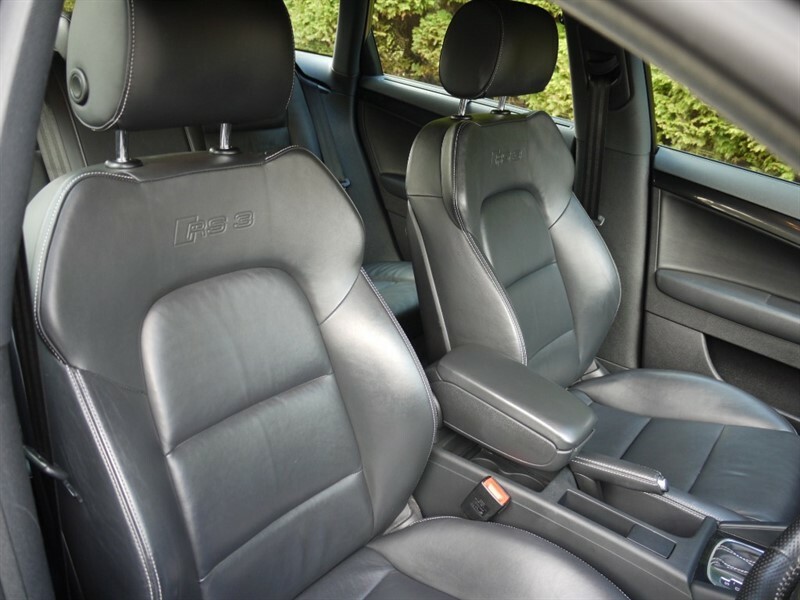 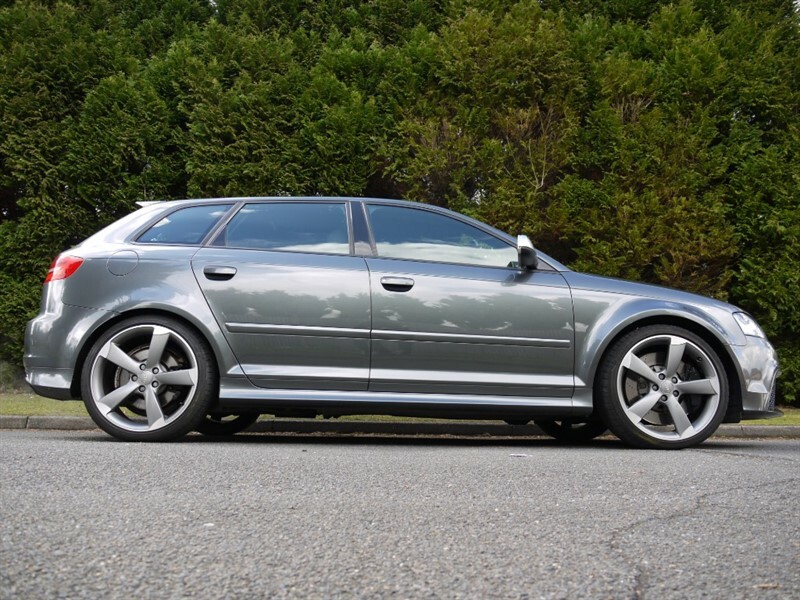 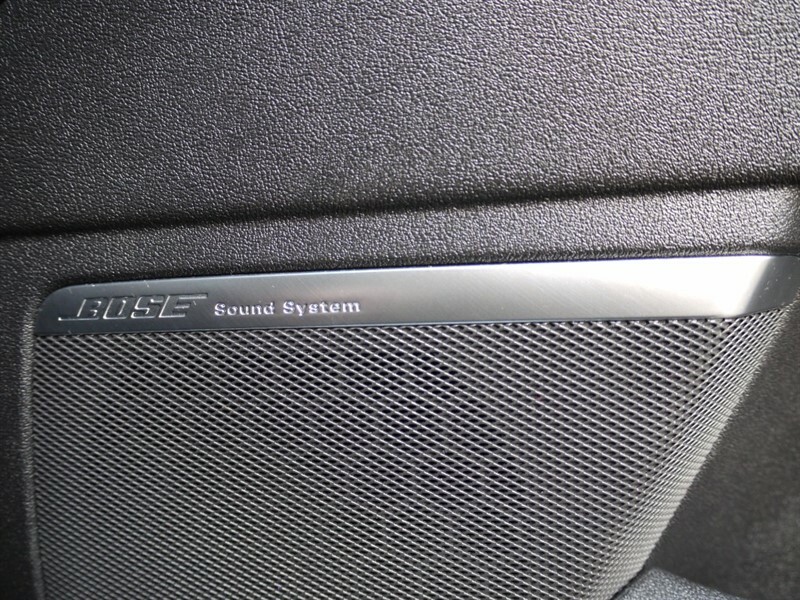 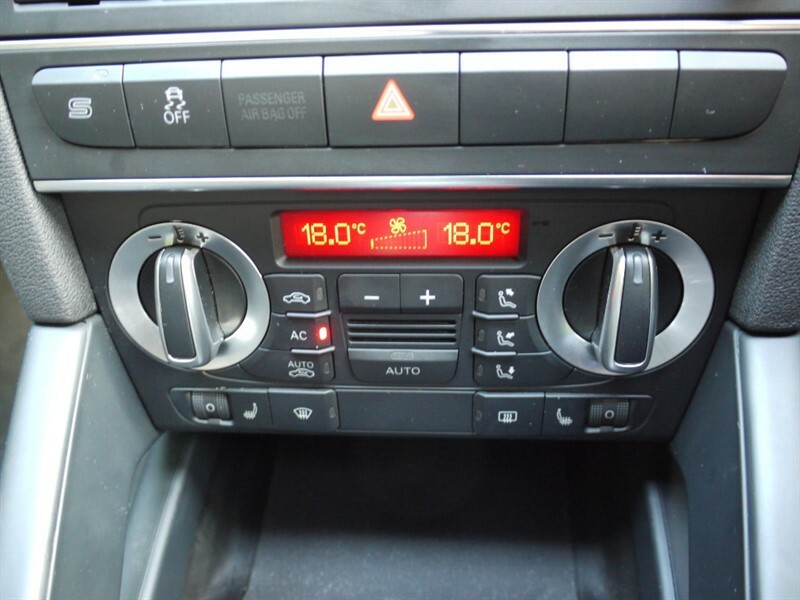 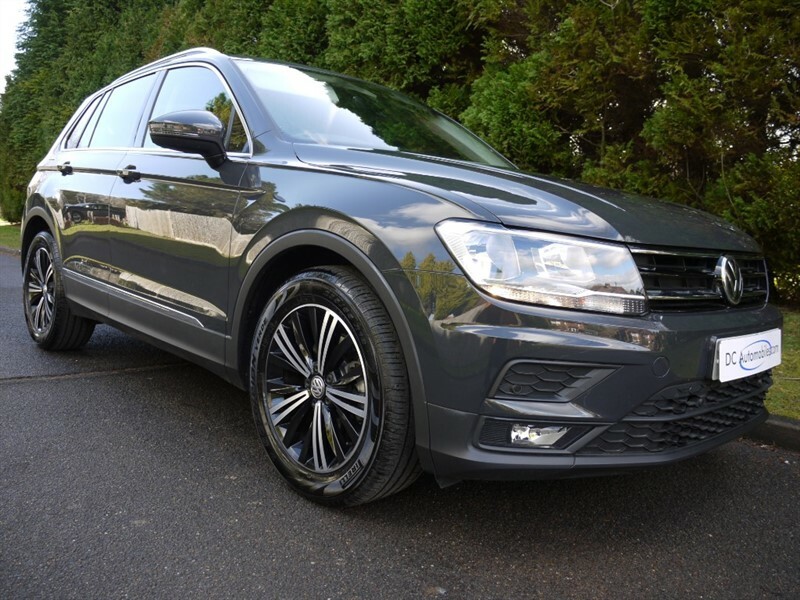 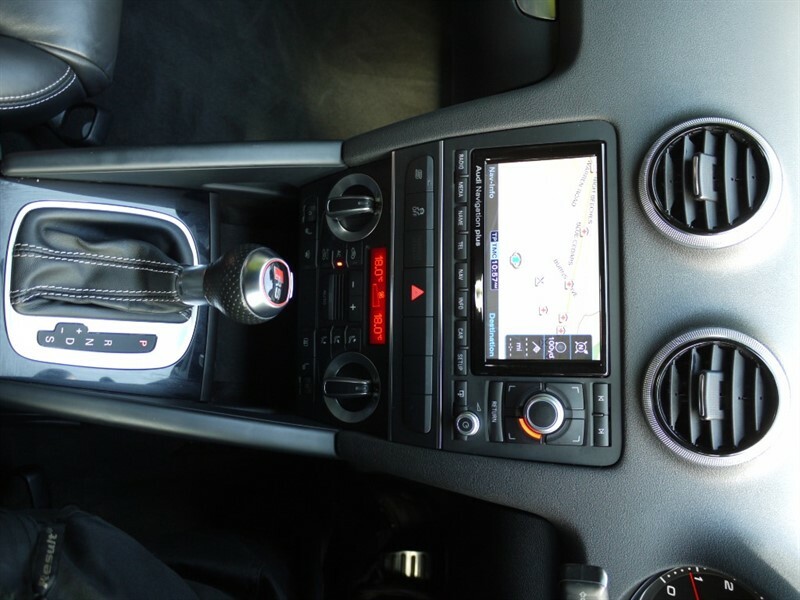 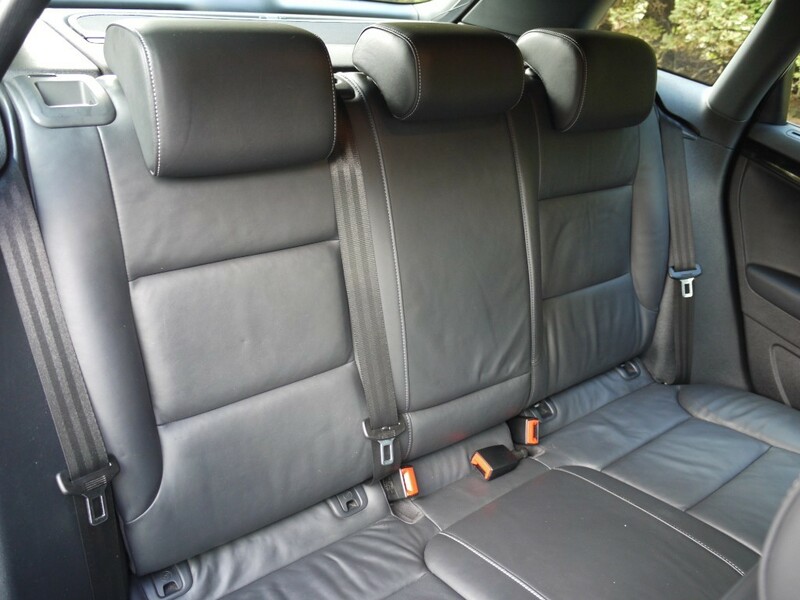 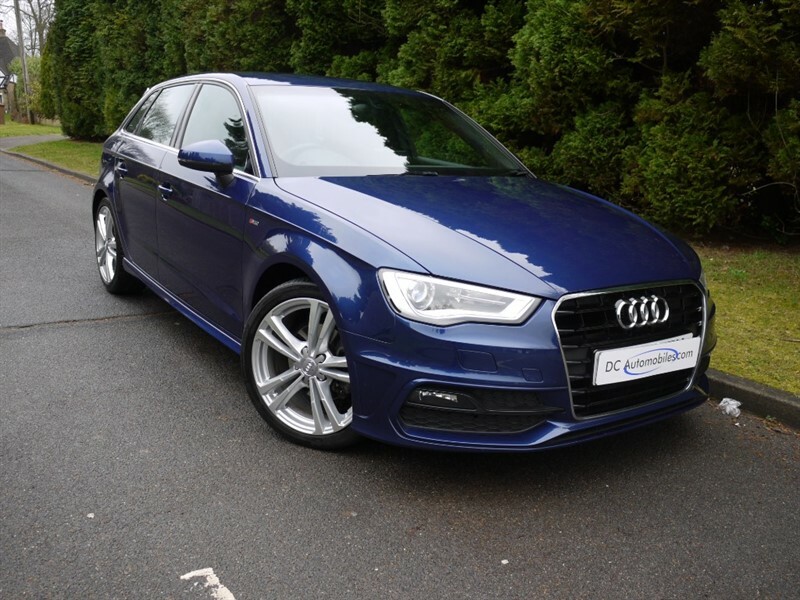 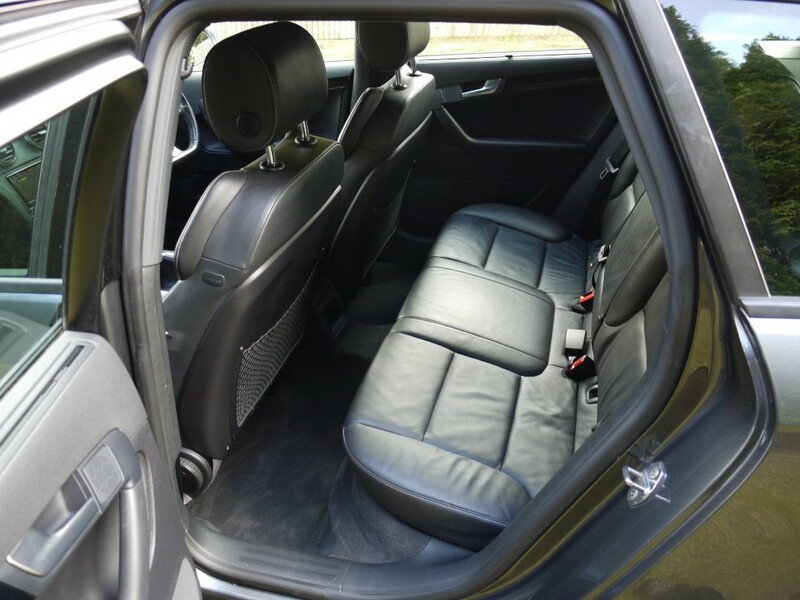 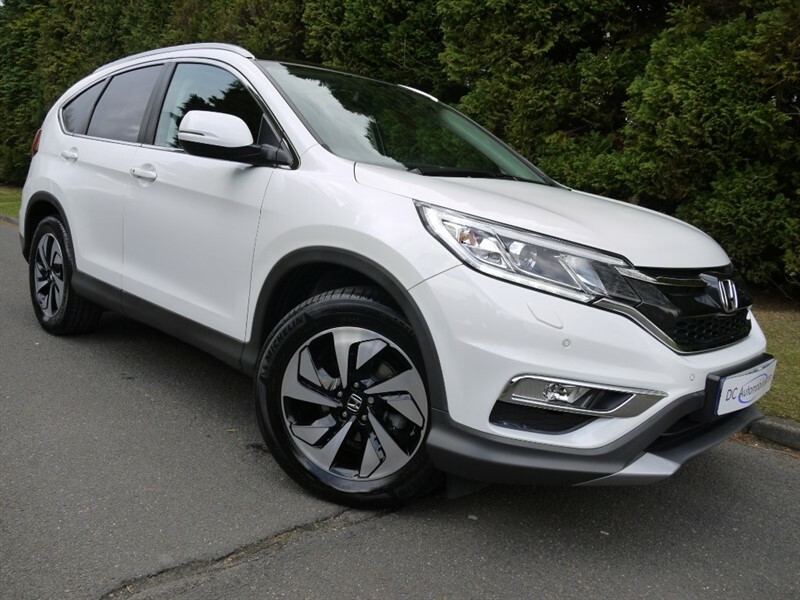 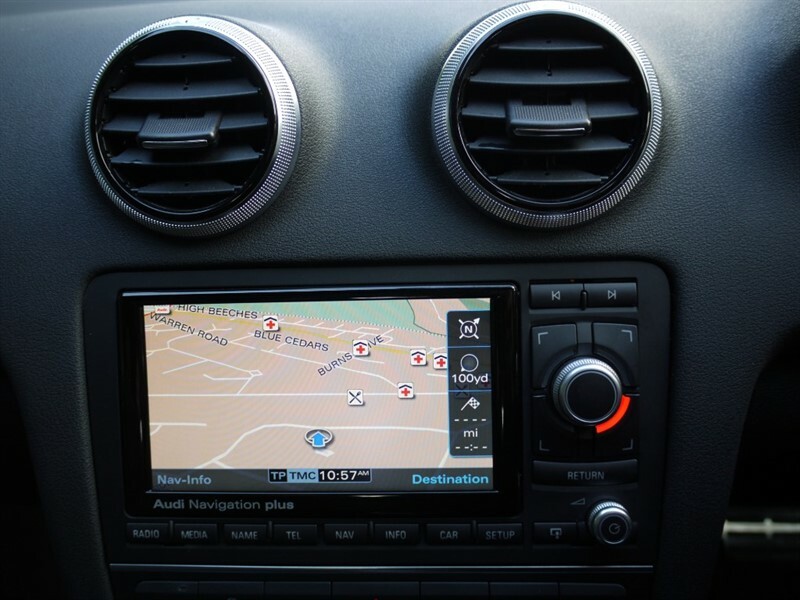 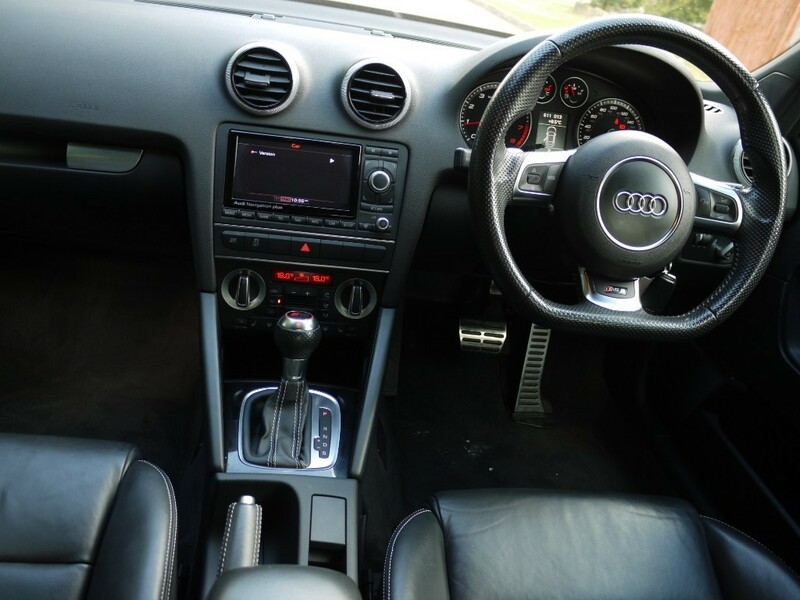 The specification includes 19" Silver and Grey Alloys, ABS, Audi Multimedia SD1 SD2, ACC Dual, Audi Navigation Plus, CD, Computer, Remote Central Locking, 4 Electric Windows, Electric Folding Heated Dipping Dimming Mirrors, Heated Embossed Sports Front Seats, Folding Rear Seats, Rear Park Distance Control, Traction Control, BOSE, Leather Multi-Function 3 Spoke Sports Square Bottom Line Steering Wheel with Paddles, Rear Spoiler, LED Day Running Lights, Center Arm Rest, Bluetooth Phone Connectivity with Voice Control, Boot Liner, Inflation Kit, Sport Mode Suspension, ISOFIX, Child Lock, Switchable Passenger Airbag, 3 X Rear Seat Belts, Aluminium Inlays, 2 Keys, Rear Sun blinds, BOSE, Storage Package, Non Smoking Package. 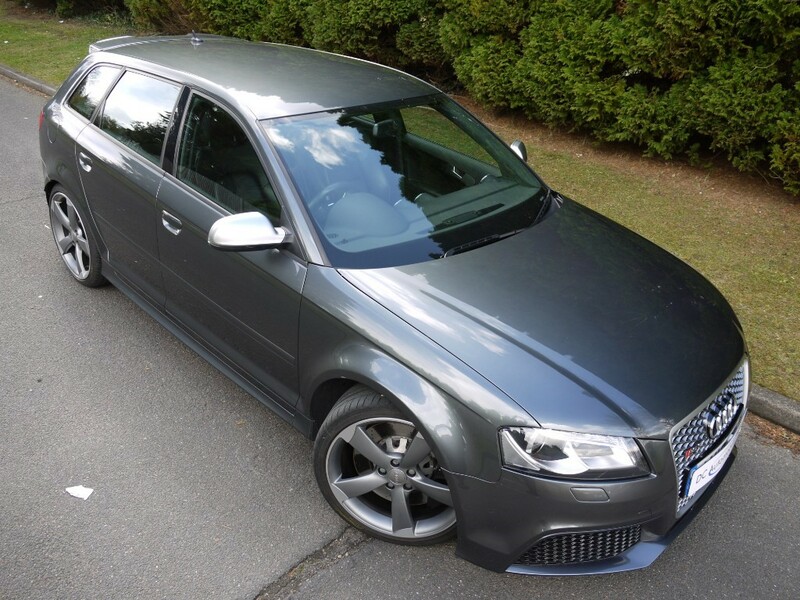 Just 39674 Miles with Full Service History. 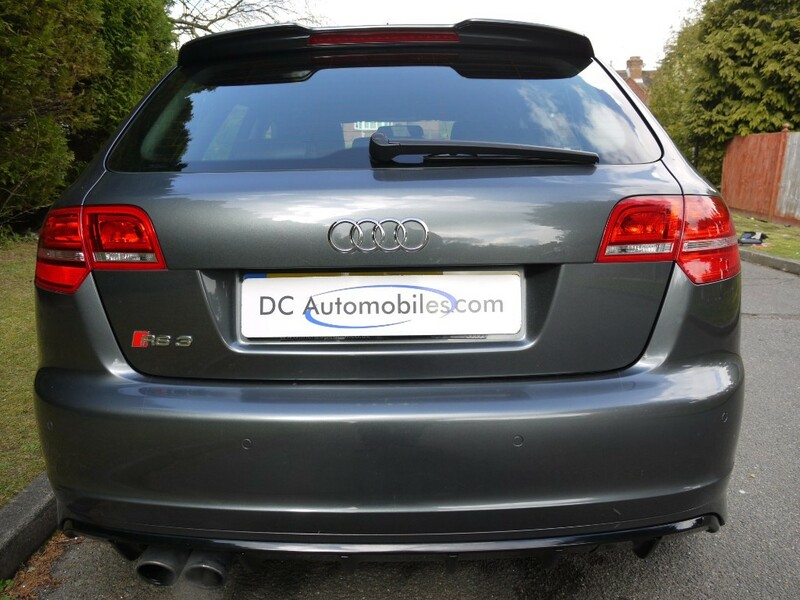 Viewing is Highly Recommended, please call for an appointment before arrival due to not all cars are kept on site.